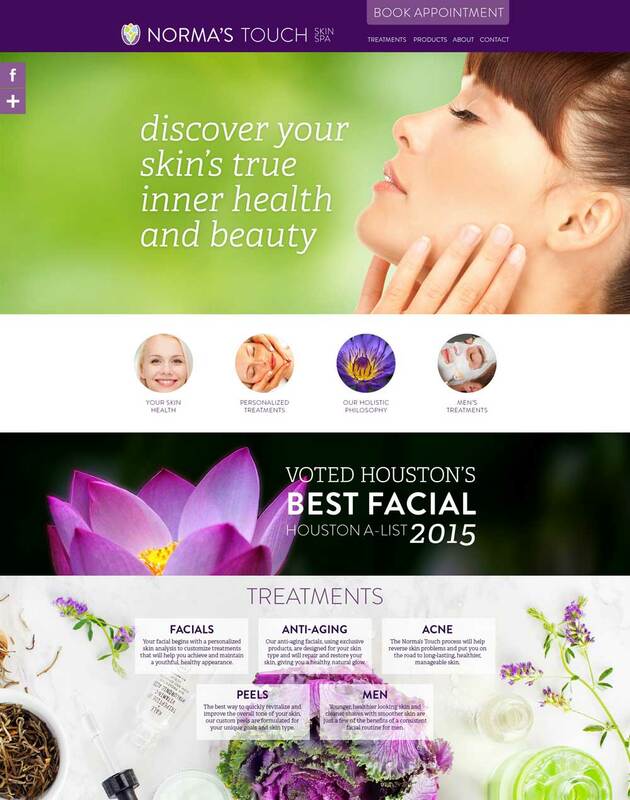 Located in west Houston, Norma’s Touch is a boutique facial spa specializing in facials as part of an individual’s overall skin care and beauty. 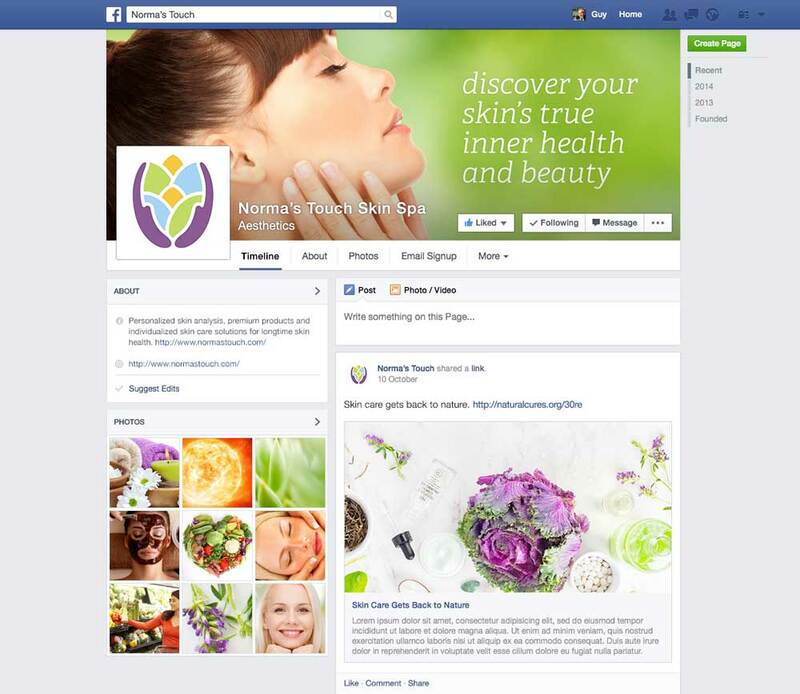 The cozy, relaxing and friendly environment masks the serious devotion to skin health and attention to detail that are the guiding principals behind the stunning results achieved for clients. 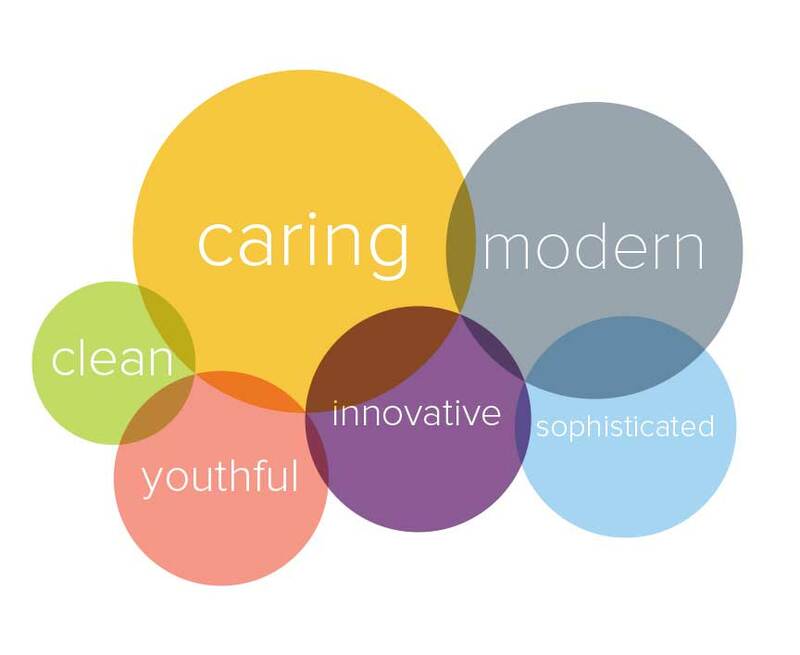 Norma uses personalized skin analysis and premium products to provide clients with non-invasive individualized skin care solutions for longtime skin health and improved self-esteem. 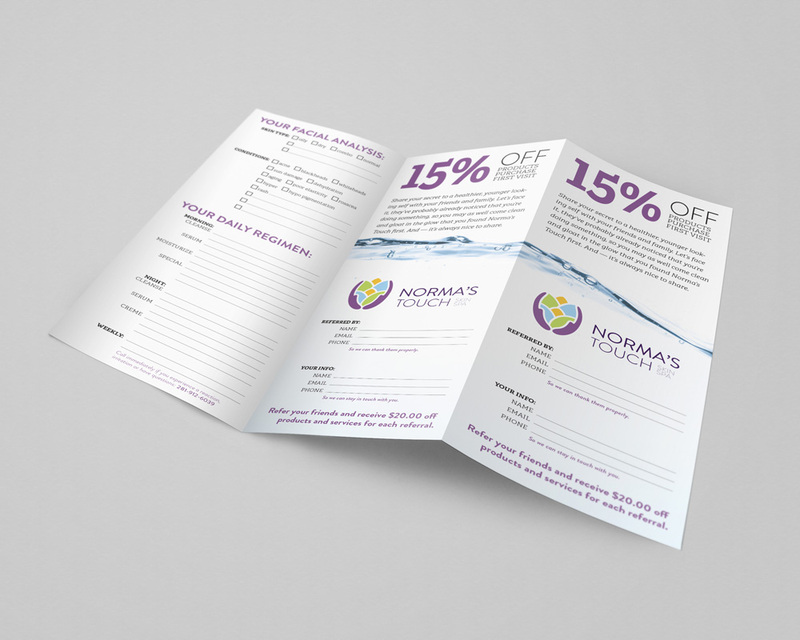 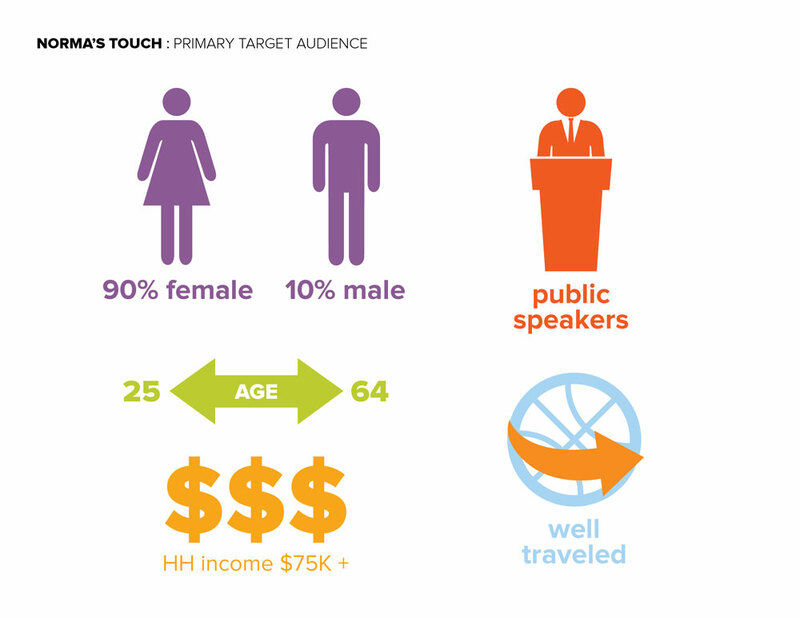 Immediate goals include increasing revenue through improved awareness and referrals to attract new clients and improve product sales. 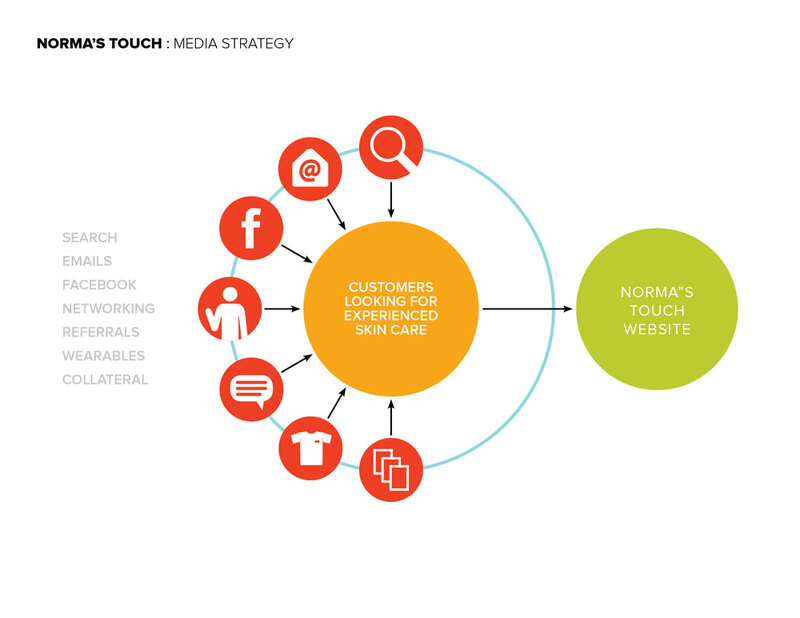 I was responsible for client proposal, audience and market research, brand strategy, branding, all design elements and messaging. 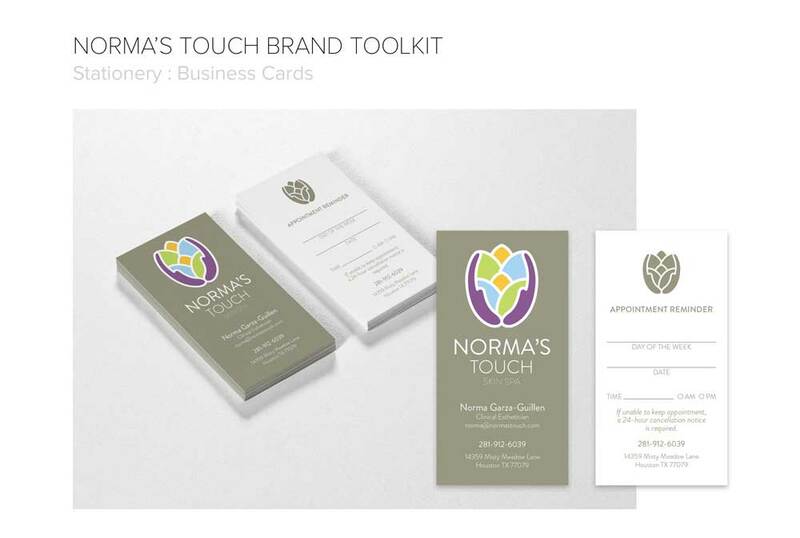 A complete branding system was developed including logo, identity, collateral, website design and messaging, packaging, interior consulting, wearables and signage. 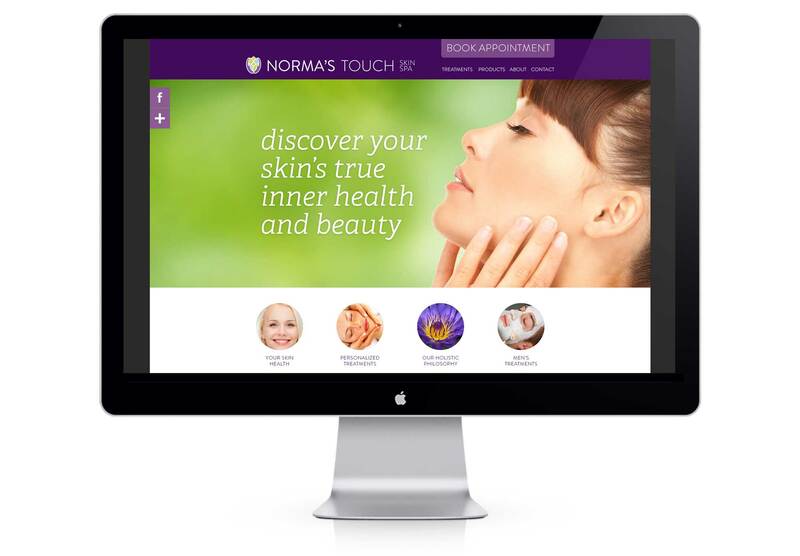 For the discerning client looking to achieve and maintain a youthful appearance and improve the overall health of their skin, Norma’s Touch provides exceptional results by leveraging extensive product knowledge and insights into skin care and health. 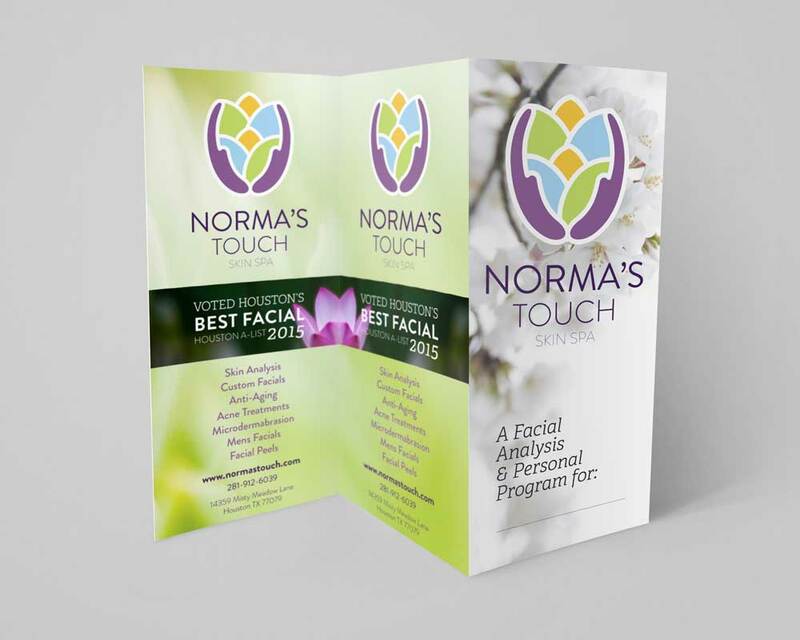 Norma’s Touch combines compassionate care and deep experience with individualized skin analysis, custom treatments and access to exclusive skin care products to achieve optimum results for clients.